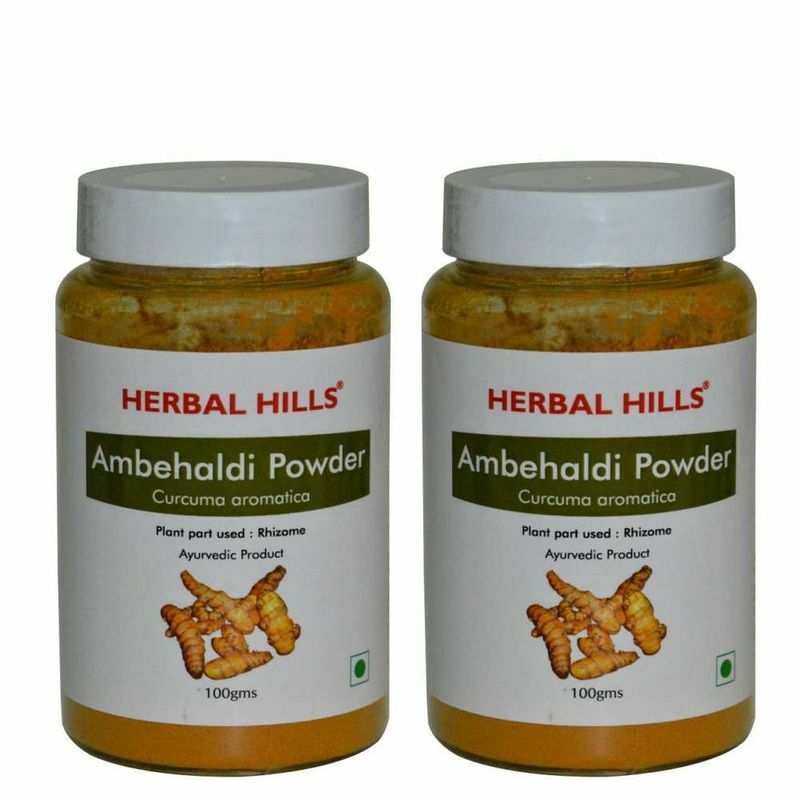 Ambehaldi is recognized as a medicinal herb with strong antibiotic properties. Herbal Hills Ambehaldi Powder stimulates the production of bile, a digestive juice needed in digestion of fat. It has anti inflammatory & diuretics properties.